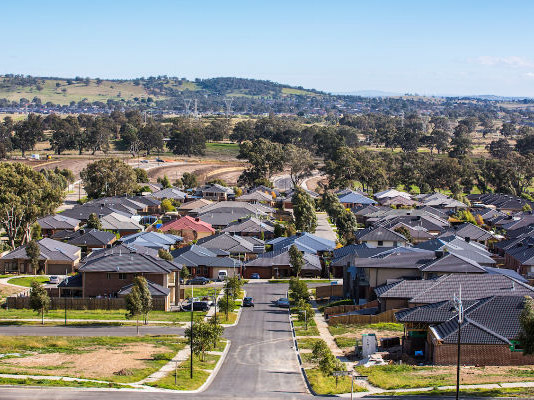 Over 1 million social and affordable homes are needed by 2036 in Australia to address the increasing shortfall, says a recent report by the UNSW City Futures Research Centre and Community Housing Industry Association (CHIA) NSW. The current deficit of 651,300 social and affordable homes will cross the one-million mark by 2036, a shortfall mainly caused by very little investment in public housing over several decades. About a third of this shortfall will occur in New South Wales. Social homes are houses rented to people on social security while affordable homes are those that are rented to people from lower-income groups for 20% less than market rates. In addition to the lack of investment in social and affordable housing over a period of time, the recent housing boom and low wage growth have also been cited as reasons for high rental stress with households spending almost a third of their income on rent. When rents and house prices increase without a corresponding rise in wages, rental stress increases, the report noted. According to UNSW figures, rental stress is extremely high in NSW – 8 of the top-10 federal electorates in Australia ranked by rental stress are in NSW, with two in Queensland. These include Fowler, McMahon, Richmond, Blaxland, Watson, Lyne, Page and Cowper in NSW, and Hinkler and Moncrieff in Queensland. The low wage issue will be a major point of discussion for the opposition Labor Party in the run-up to this year’s Federal elections.